CARFAX One-Owner. Clean CARFAX. Billet Silver Metallic Clearcoat 2015 Dodge Grand Caravan SE Plus Blacktop Edition!! FWD 6-Speed Automatic 3.6L V6 24V VVT 2015 Dodge Grand Caravan SE in Billet Silver Metallic Clearcoat, Bluetooth for Phone and Audio Streaming, CLEAN CARFAX, ONE OWNER, 17`` x 6.5`` Painted Aluminum Wheels, 1-Yr SIRIUSXM Radio Service, 2 Row Stow `N Go w/Tailgate Seats, 2nd Row Buckets w/Fold-In-Floor, 2nd Row Power Windows, 3 Zone Manual Control Front & Rear A/C, 6 Speakers, ABS brakes, Bluetooth® Streaming Audio, Body Color Bodyside Molding, Body Color Door Handles, Body Color Exterior Mirrors, Body Color Sill Applique, Easy Clean Floor Mats, Electronic Stability Control, Floor Console w/Cupholder, Front & Rear Power Windows w/Front 1-Touch, Front dual zone A/C, Heated door mirrors, Highline Door Trim Panel, Illuminated entry, Instrument Panel w/Piano Black Applique, Leather Wrapped Shift Knob, Leather Wrapped Steering Wheel, Low tire pressure warning, Passenger door bin, Power Quarter Vented Windows, Premium Cloth Bucket Seats, Premium Interior Accents, Quick Order Package 29Q SE Plus, Rear Air Conditioning w/Heater, Rear-View Auto-Dimming Mirror w/Microphone, Remote keyless entry, Remote USB Port, Sunscreen Glass, Traction control, Uconnect Voice Command w/Bluetooth. This vehicle is under factory warranty from the original owner. Recent Arrival! Odometer is 6266 miles below market average! Hello, I would like more information about the 2015 Dodge Grand Caravan, stock# P5119. 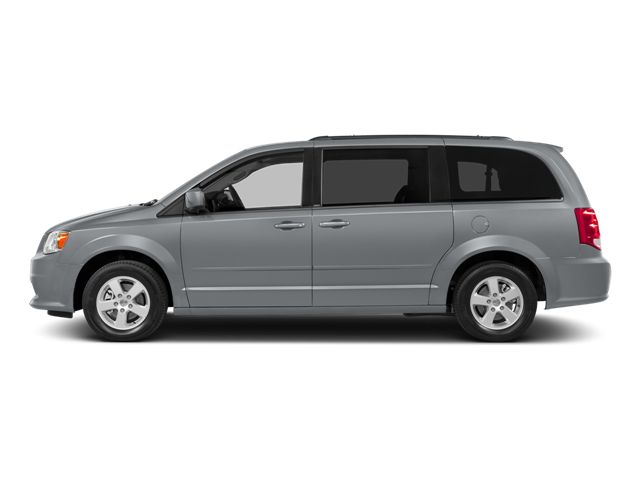 Hello, I would like to see more pictures of the 2015 Dodge Grand Caravan, stock# P5119.